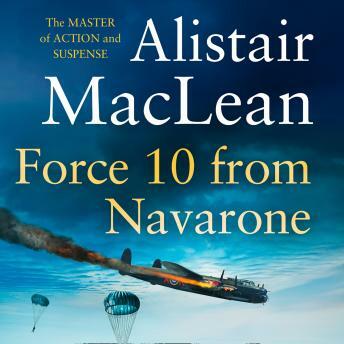 The thrilling sequel to Alistair MacLean's masterpiece of World War II adventure, The Guns of Navarone. The guns of Navarone have been silenced, but the heroic survivors have no time to rest on their laurels. Almost before the last echoes of the famous guns have died away, Keith Mallory, Andrea and Dusty Miller are parachuting into war-torn Yugoslavia to rescue a division of Partisans ... and to fulfil a secret mission, so deadly that it must be hidden from their own allies.